We’re back! 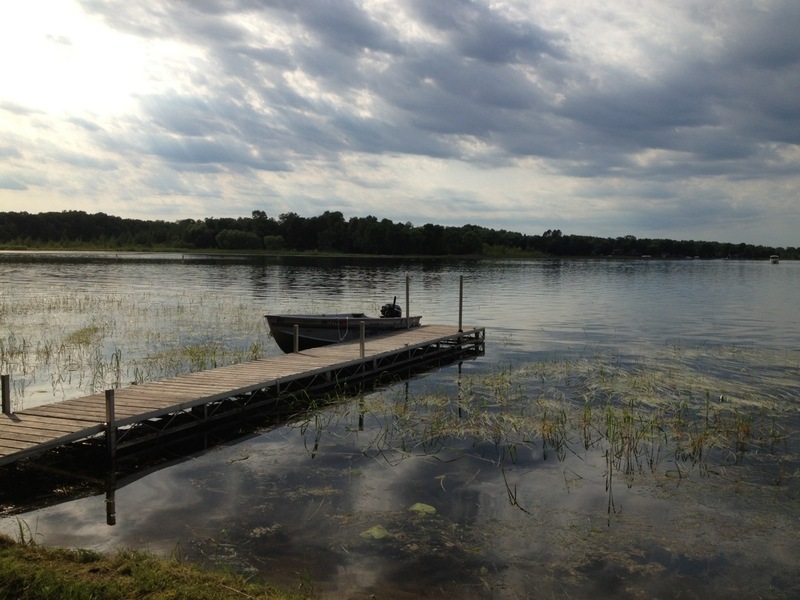 Our third annual family vacation in lovely Nisswa, Minnesota. I found my favorite photo subject from last year. An old boat. Here she is at early evening. I will be sure to get her again at sunset several times!